Three asylum seekers have been charged for sexually assaulting a 16-year-old girl at a festival on the island of Funen. The three boys were accused by the girl of holding her tightly and then groping her on the first evening of the festival on Friday. Appalling but no longer surprising given the nightmare Mama Stasi Merkel unleashed on the civilised world. But it gets truly appalling as you read on. 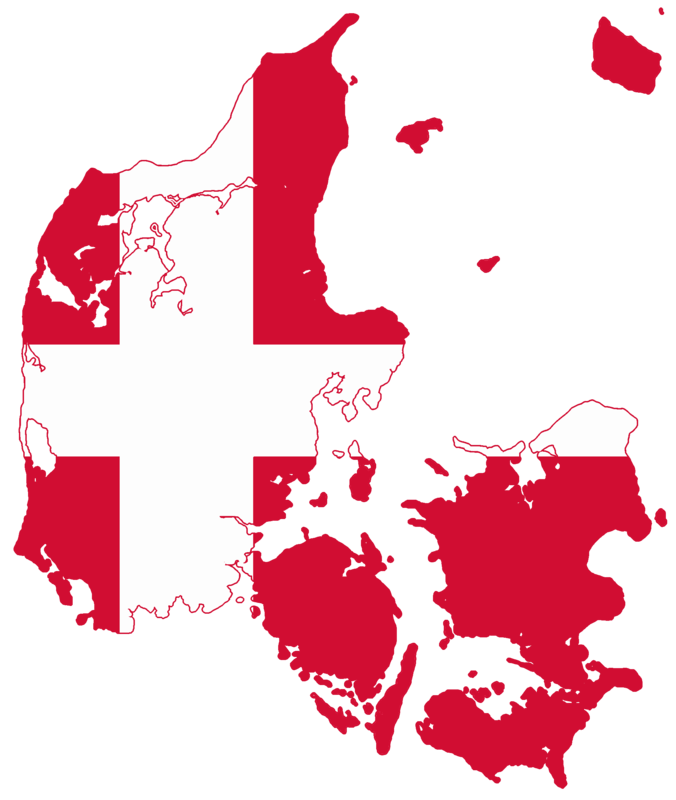 According to Danish Police, the girl was one of nine young women who reported being sexual molested at the Langelands festival on the weekend, with one woman reporting that she had been raped by two boys. Where did we read about boys at play in Denmark recently? Poor Wee ‘Unaccompanied Savages,’ Again! 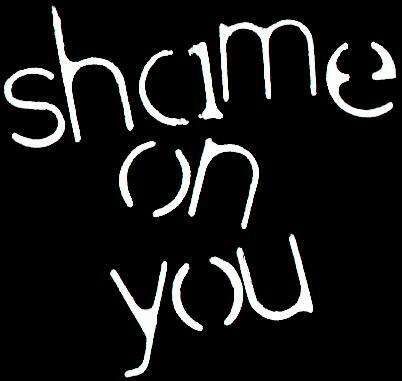 But no, I don’t mean that –though that’s indeed appalling too. 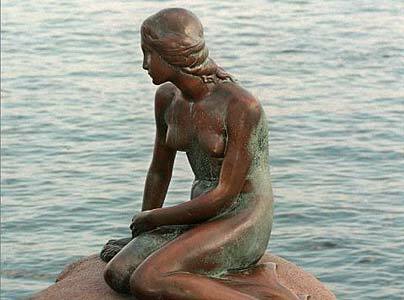 The Little Mermaid in Copenhagen harbour is safe, I suppose, but how many other Danish girls go out at night without their parents fretting as to their safe return. Hell, not even just after dark. What’s worst of all is this! The two alleged rapists have been released after being held by police overnight. Those who are meant to control the rabble of ‘unaccompanied minors’ are clearly failing to safeguard Denmark’s female population from their sleazy attentions. Allan K. Pedersen, who organised the festival where the mass molestation took place, confirms one’s worst fears. But as we read on, we realise that those we want to blame themselves have their hands tied. Sisi Eibye, who manages the centre, told DR that the boy’s behaviour had been “totally unacceptable,” but stressed that she and her fellow employees have no powers to detain or sanction the asylum seekers in their care. Time for that cat again? If you are given responsibility for wild animals and they pose a risk to the public, you CAGE them! A lot cleverer than the Danish government and the police there, if they don’t act fast to fence off these beasts ravaging their women and children. ← Tanjung Balai ‘Congregants’ Promote Islamophobia!